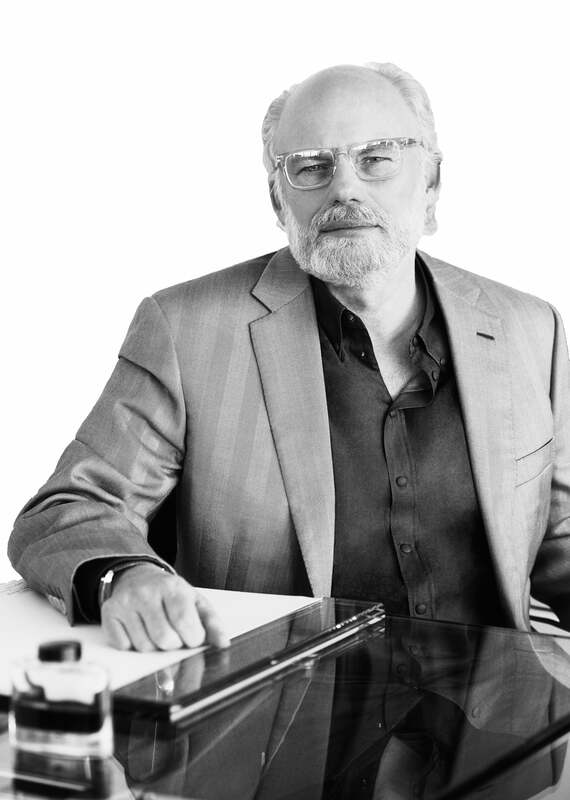 Gordon Bowen is Chairman and founder of mcgarrybowen and in 2019 was appointed to the Executive team as Chief Creative Officer, Dentsu Aegis Network. Gordon heralds one of the most diverse and celebrated careers on Madison Avenue. TIME magazine labeled him a creator of “emotional blockbusters,” and his legendary “Membership Has Its Privileges” campaign for American Express has been named AdvertisingAge’s “Campaign of the Decade.” He has worked previously at J. Walter Thompson, Ogilvy & Mather, McCann Erickson, Young & Rubicam, and was the Creative Director for the 2002 Salt Lake City Winter Olympic Games. Founded by John McGarry and Gordon Bowen in 2002, mcgarrybowen is the fastest-growing agency in advertising history and was named the Ad Age “Agency of the Year” twice. mcgarrybowen joined Dentsu Aegis Network in 2008. Under Bowen’s leadership, mcgarrybowen now has offices spanning the globe to serve a growing list of iconic clients that includes: American Express, Chevron, Disney, Hershey’s, Intel, Kraft/Heinz, Marriott, Mondelez, P&G, Subway, United Airlines and Verizon.